Seventy-eight students have graduated from the Rhema Bible Training Centre this year. The graduates include 11 fourth year Advanced Diploma students, 15 third year Ministerial Diploma students, 25 second Year Certificate and 37 first year certificates. 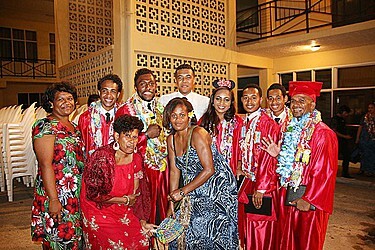 The graduation was held at Rhema’s Headquarters at Taufusi last Friday night. 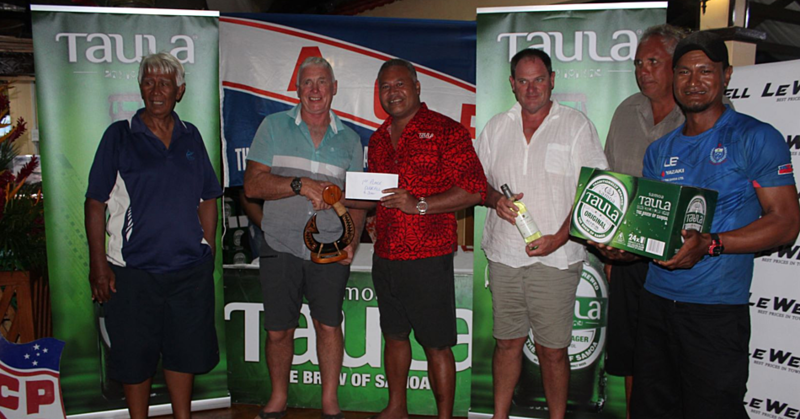 Prime Minister Tuilaepa Sailele Malielegaoi was among guests, families and friends who celebrated sweet success. Graduate, Rev. Haroro Haroro from Papua New Guinea said that he found the Bible College a blessing. “It’s not easy to be away from home for the last two years but this is not by might, nor by power but the Holy Spirit of the Lord,” he said. 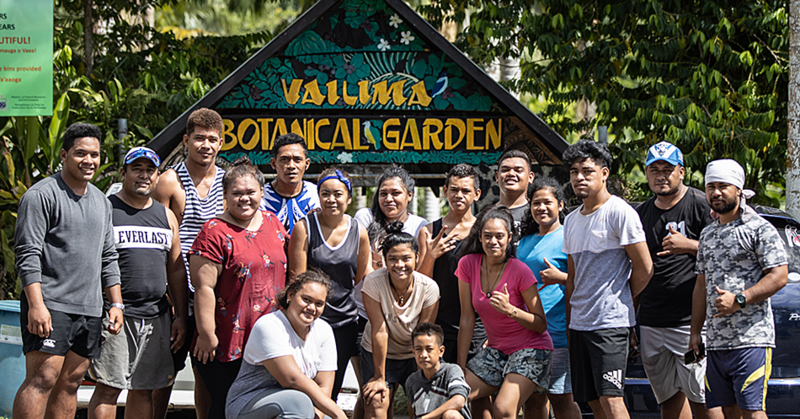 Second Year Certificate graduate, Nofoaiga Peseta Toveli from Faleula and Sataua said learning more about God and finding out more about his plan has been exciting. 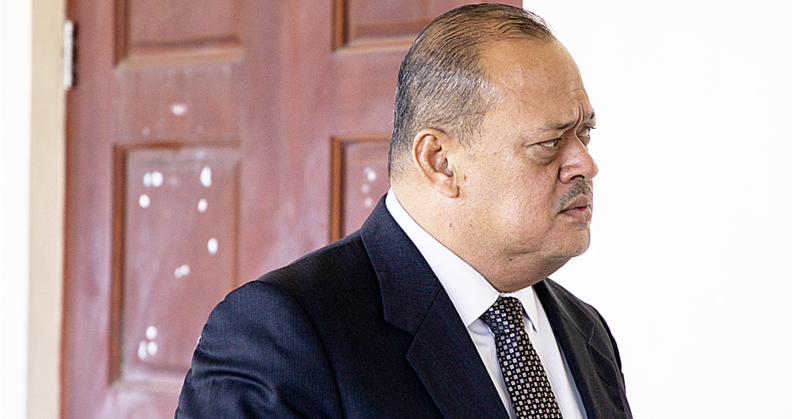 “I believe there will be an increase in the power of the Lord in the coming years on all of us,” Nofoaiga said. Rhema Bible Training College is an inter-denominational, ministry training centre designed to train mean and women who feel a call on their life to work for God.